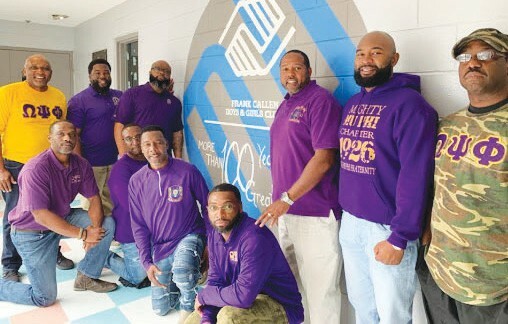 On Sunday, March 17, 2019 members of the Mu Phi Chapter of Omega Psi Phi Fraternity, Incorporated took part in the “Sports Banquet” for the Frank Callen Boys & Girls Club of Savannah, Ga. The banquet honored children ranging from ages 4-12 for their outstanding achievement in football, basketball, and cheerlead- ing. 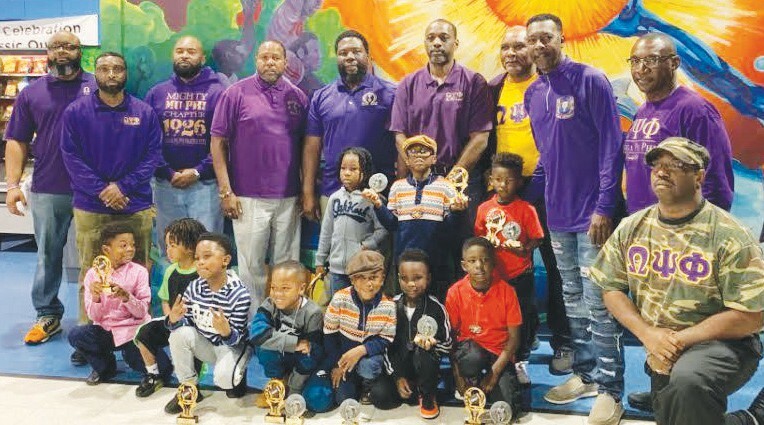 Volunteer efforts consisted of serving food to over 100 children and their parents and manning several activity stations during the fun and games segment of the banquet. The volunteer director Mrs. Karen Hamilton was extremely grateful to the members of the Mu Phi Chapter for contributing to the success of the event.